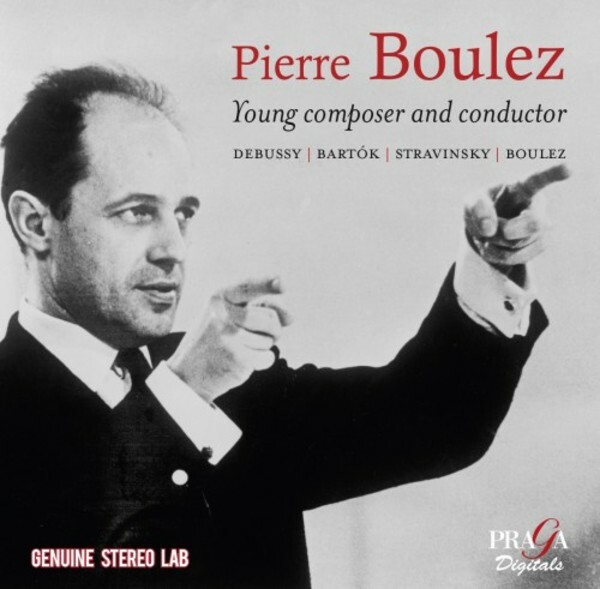 Darius Milhaud, French composer of an earlier and more conservative generation, paid Pierre Boulez what must be the ultimate compliment - �He despises my music, but conducts it better than anyone�. Boulez (1925-2016) started conducting in order to perform his own music and that of major 20th century composers such as Debussy, Bart�k and Stravinsky, and went on to great heights with the grand repertoire including Wagner and Mahler (but avoiding Brahms). These recordings offer a foretaste of his conducting genius and allow us to remember a great artist the world recently lost.